It’s the time of the year again as GOLDEN BREAK hosts the 6th edition of GOLDEN BREAK 9 Ball Championship 2014..
Chinese Taipei’s Ko Ping Chung finally makes it on his third attempt as he beats his elder brother Ko Pin Yi to lift the Champion’s trophy at the 4th Golden Break 9 Ball Asia Invitational Championship 2012 here at Golden Break Subang USJ. 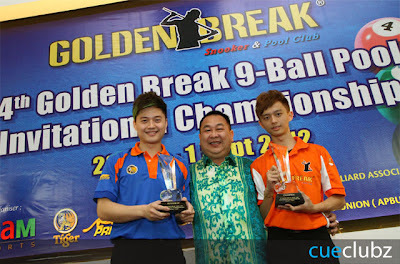 Majority predicted Pin Yi to be the winner as he played a better game today compared to his younger brother. This was however immediately proven wrong when the match started, as Ping Chung sped off straight to a 7-2 lead, leaving Pin Yi clueless as he trails behind. Pin Yi tried to close the gap but was still far behind, the closest at 9-11 trailing. 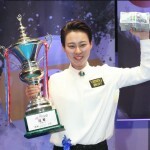 That was the last rack Pin Yi could win as Ping Chung took remaining the 2 rack, winning the match and Championship by 13-9. 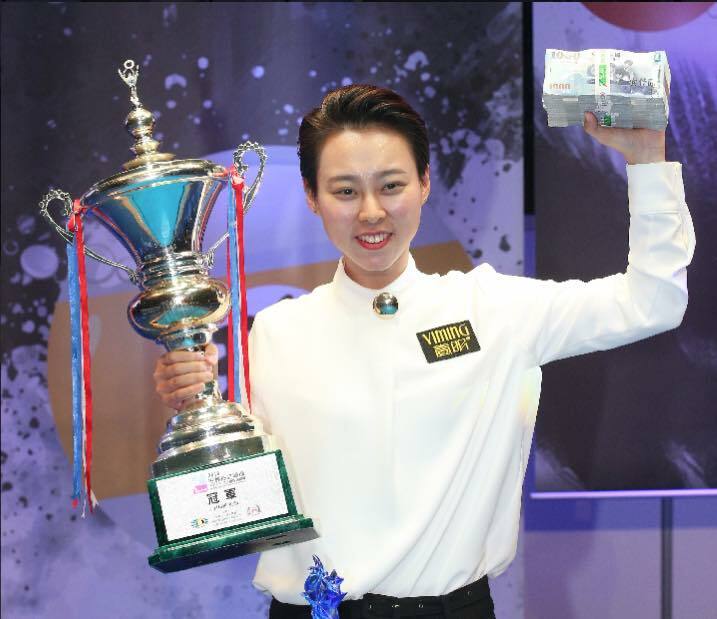 Ping Chung takes home the Champion’s trophy and cash prize USD8,000 whilst his brother Pin Yi takes USD 4,000 cash prize for his Runner up effort. 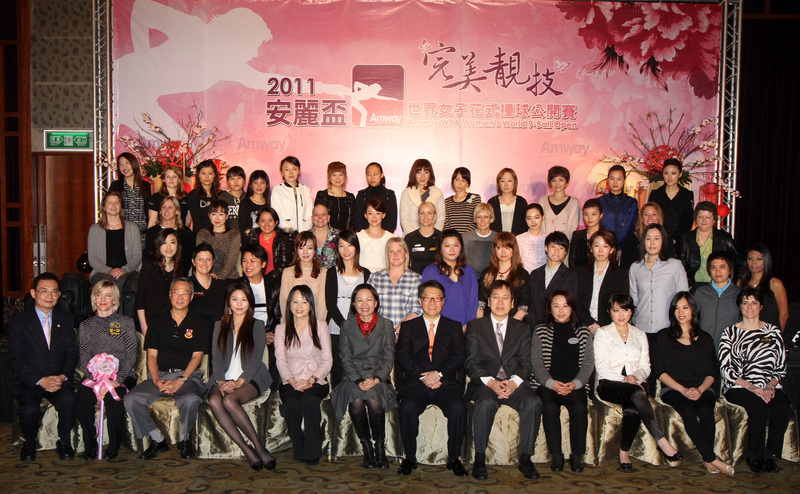 For more photos from the event, kindly visit Team Sports Marketing Facebook page by clicking here. 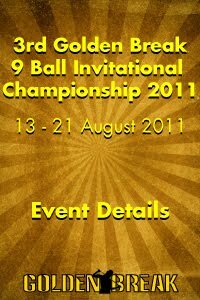 Attached, please find the event factsheet for your reference. 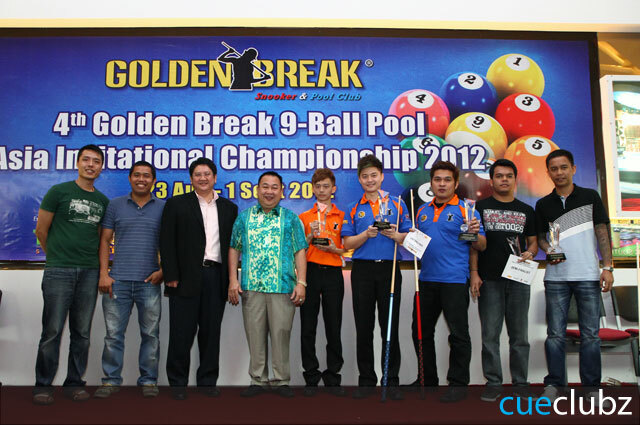 Ibrahim Amir couldn’t help but smile all the way to the bank as he wins the 2nd Golden Break 9 Ball Invitational Championship 2010 at Golden Break Snooker & Pool Club. 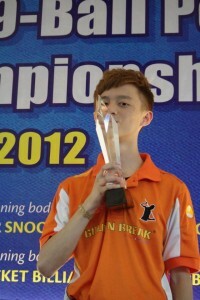 He beats 14 year old Ko Pin Chung from Chinese Taipei by 13-10. 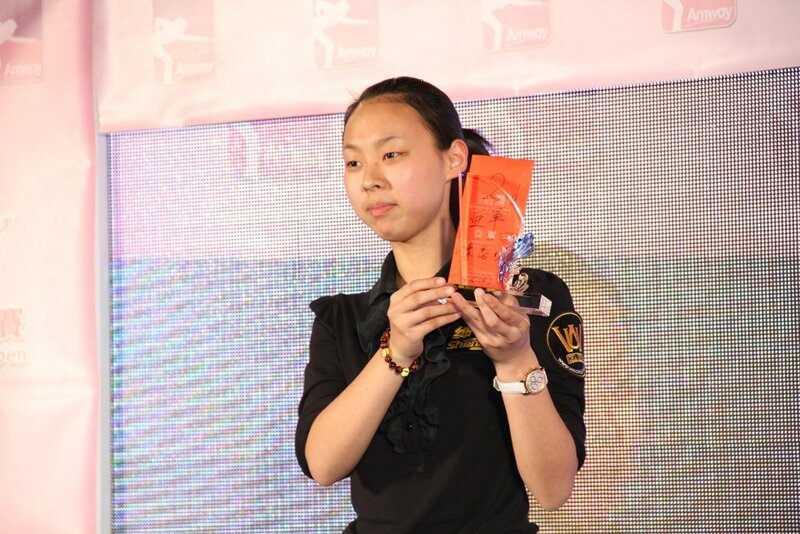 Before the Final began, everyone while waiting for the match to begin, were wondering whether Chinese Taipei will repeat last year’s feat and bring the trophy back. Ko with his fluent matchplay and playing his first overseas tournament final seemed totally calm while Ibrahim was his usual self bouncing from one group to another, chit chatting, both waiting for the emcee to announce the match to start. 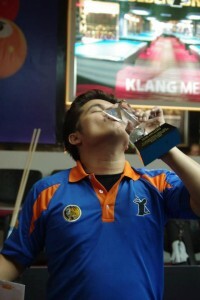 Winning the lag, Ko immediately cleared 2 racks to lead 2-0 but Ibrahim stopped his stride to win Rack 2 to narrow the gap. Ko won the next 2 racks to extend the lead to 4-1, leaving everyone watching the match sweating in their seats. Ibrahim managed to win the next 2 racks, to narrow back the gap to one rack but was not for long as Ko yet agains extends it to 6-3. When the score reached 7-5 with Ko leading, Ibrahim pulled out his bag of tricks and immediately turned around the match, winning 5 racks straight to lead 10-7. Ko was totally stumped and seem to have lost his form and could only win one rack while Ibrahim wins another two to reach the hill, needing only one more rack from 12-8. After a short break, Ko came back to the table to clear 2 racks, again reducing his trail to two gaps. But that was only all he could do as Ibrahim with a good safety in Rack 23, forced Ko to give him one more opportunity which he capitalized and went to win rack and match, winning the Championship with a scoreline of 13-10. 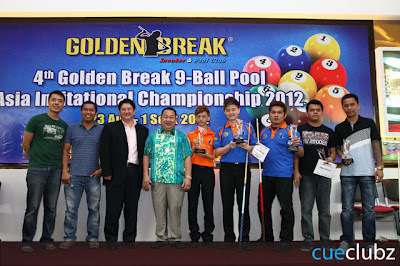 What was even better for the night was The Management of Golden Break Snooker & Pool Club decided to top up RM 8,000 as a bonus for Ibrahim’s effort and outstanding performance, and also successfully retaining the trophy and title in Malaysia. 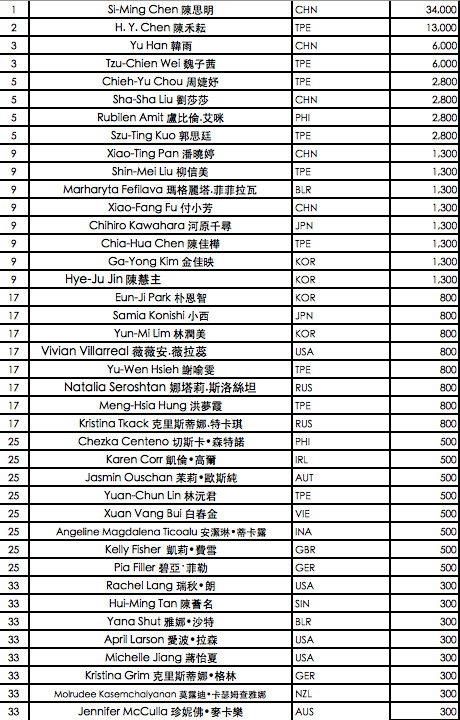 They also gave Patrick Ooi an additional RM 2,000 for his Semi Final effort. 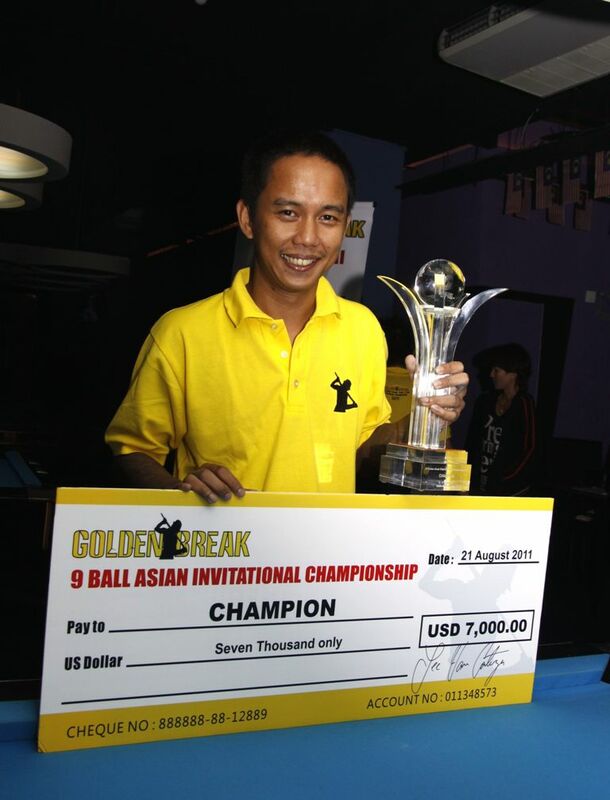 Ibrahim walks away from the Championship with cash prize of USD 5,000 and RM 8,000, a very glimmering trophy and the Champion’s title. 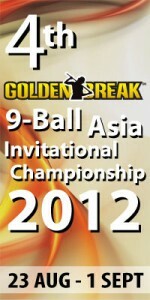 YUKIO AKAGARIYAMA WINS THE 2011 WORLD 9-BALL CHAMPIONSHIP WITH A BRILLIANT 13-11 WIN OVER RONNIE ALCANO. 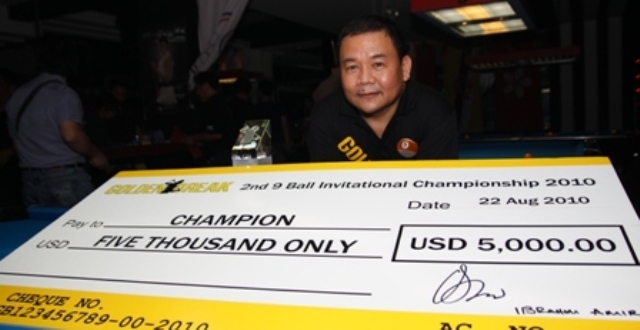 (Doha, Qatar)—With a super cool demeanor and a red hot stroke, Yukio Akagariyama of Japan won the 2011 World 9-ball Championship, defeating the Philippines Ronnie Alcano in a tense and scintillating finals match on Friday night, 13-11. 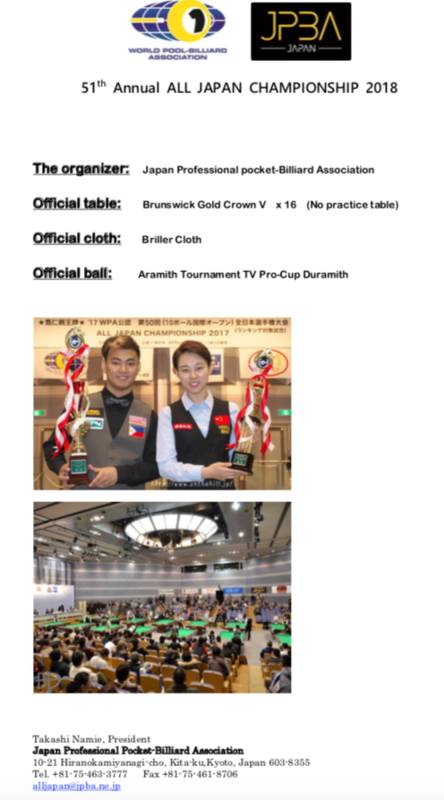 Akagariyama won the title with a brilliant display of pressure packed 9-ball before a cheering partisan crowd of close to 1500 people, most of them Filipinos, at the Al Sadd Sports Club in Doha, Qatar. The victory capped what has been a tremendous recent surge for the 36 year old. 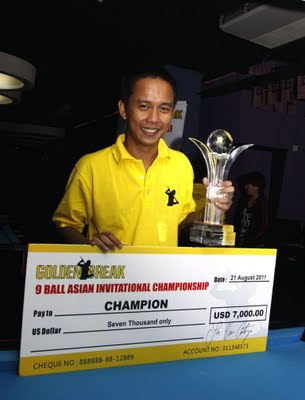 Back in May Akagariyama made it to the semi-finals of the World 10-ball Championship in Manila. 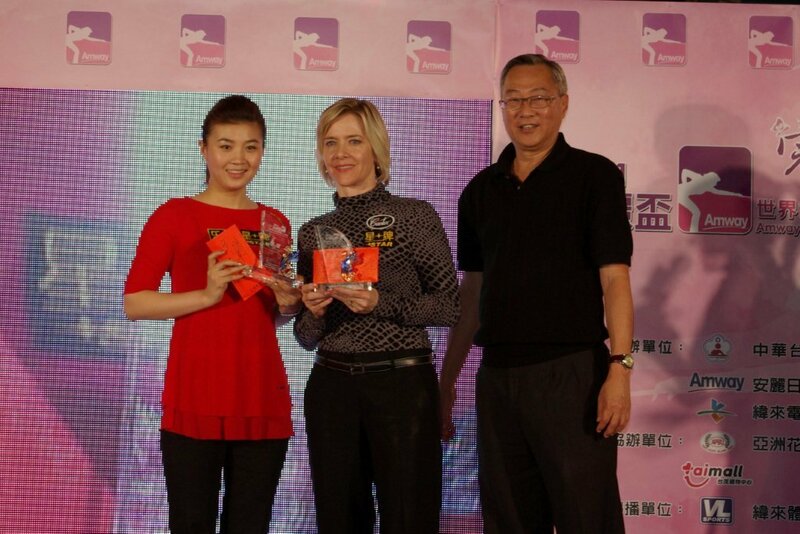 Then in early June, he placed 5th at the China Open in Shanghai. In Doha Akagariyama played solid and steady all week. But he also had moments when mistakes crept into his game, especially late in matches during the knockout stages, when the pressure became too much to bear. But always the 36 year old from Nagano quietly sucked it up, and got right back down to business and made it across the finish line. It’s exactly what happened on Friday night. 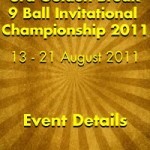 The match had just about everything fans of championship 9-ball could ask for. The lead and the momentum swung both ways on several occasions, and the outcome was in doubt right up until the last ball dropped; both players made jaw dropping shots and strung racks together while showing absolute mastery of the table. Each player committed a handful of errors too, but under the weight of the moment this was to be expected, and in fact made the match an even more nerve jangling affair. Alcano, who had just come off a definitive semi-finals win over compatriot Dennis Orcullo earlier, won the lag and immediately broke and ran for the first point of the match. 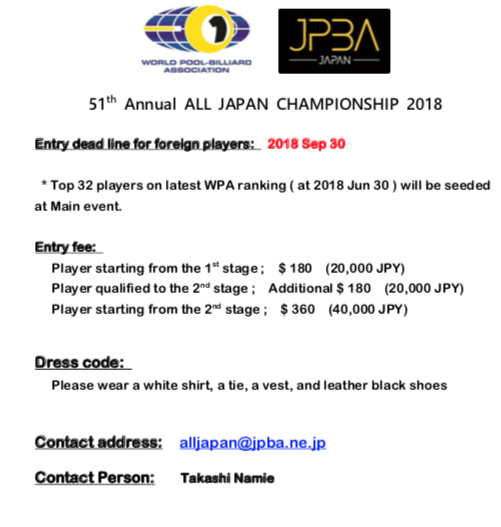 Akagariyama, who advanced by beating England’s Mark Gray 11-10 in a thrilling semi final, tied it in the next rack after Alcano bobbled the 5-ball in the corner pocket. In rack 3 Alcano fouled leaving Akagariyama a tempting 1-9 combination that rattled in the jaws of the pocket. With the 9 still sitting in the corner, Alcano sent the crowd into fits when he caromed off the one ball, and sent the cue down table, back up off of two rails and into the 9 which fell in for the win. From there the pair stepped their games up a gear, as Akagariyama broke and ran, and then Alcano fired back with one of his own to go up 3-2. They split the next two racks with each converting one clutch pot after the next. At 4-4 the match was already shaping up to be a high quality battle of attrition. Akagariyama grabbed his first lead in rack 9, and stamped his class on the match. 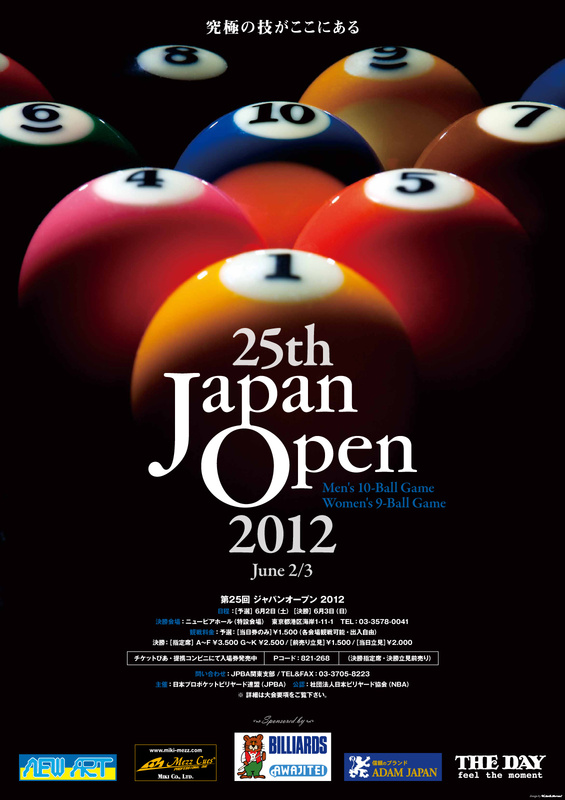 Alcano left the 2 ball in the jaws, and the Japanese continued with his concise and steady shooting to move up by 1. In the next rack Alcano tried to jump but left the 2 ball open. Again, Akagariyama coolly picked off the balls and now led 6-4. Alcano got one back in the subsequent frame with a break and run. But Akagariyama countered yet again with one of his own to move up 7-5. The 36 year old from Nagano was clearly focused like a laser, while potting balls with deadly accuracy and a fine rhythm. He was going to be very tough to beat on this night. It was more of the same for Akagariyama in the next rack as Alcano missed a makeable two ball and the Japanese methodically began to pick off the colors for what seemed like a sure 3 rack lead. But just as he was about to put a stranglehold on the momentum and the match, Akagariyam left himself poor position on the 9 ball and the cue ball scratched after the winning ball fell. With the crowd cheering wildly, the scratch seemed to have the makings of a pivotal turning point but Akagariyama was obviously in the zone this night, and broke and ran the next frame with some sensational shooting. In the next rack he continued his measured assault, winning a safety battle then running the table after banking in the 1 ball to go up 9-6. Alcano knew it was now or never and cleared off an errant safety to get one back. 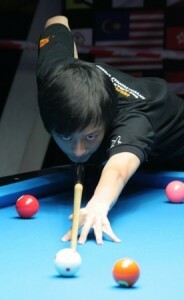 Alcano then executed a marvelous full table jump on the 1 with position of the 2, a shot that had the crowd going wild. With the run out he was now down by 1, 9-8 and the crowd started sensing the momentum swinging back to their boy. When Akagariyama missed a makeable 6 ball in the next rack, Alcano convinced them it was so, running the table to tie the match at 9. Alcano continued his fine run in the next frame when he broke and confidently started potting the remaining balls. 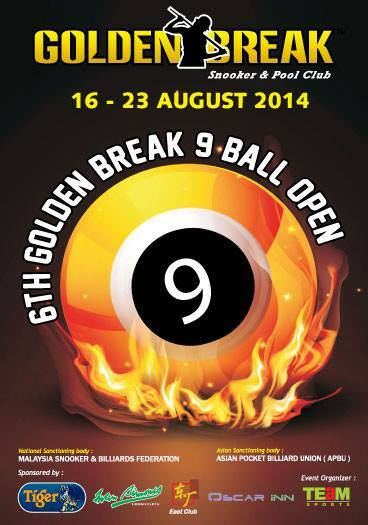 But suddenly he was stopped in his tracks when a full table 8 ball bobbled in the jaws. 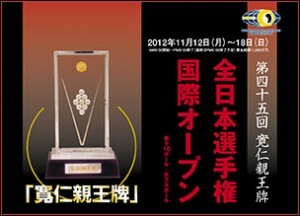 As the crowd gasped in horror, Akagariyama stopped the bleeding and regained the lead, 10-9. Next Akagariyama made a gutsy full table pot on the 1, leaving perfect position on the 2 ball, and a path to a 2 shot lead. But just when it appeared he had grabbed back the momentum, Alcano pulled the same extraordinary shot in the subsequent game and moved one down at 11-10. Alcano won a safety battle in the next rack, and then ran the balls to tie the match at 11-11. 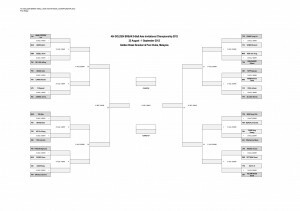 The World 9-ball title was now a race to two and Alcano had the upper hand as he had won the lag and would be breaking for the hill. But with an open table, Alcano missed a very makeable 2 in the side pocket. The former two time world champion couldn’t believe what hit him and neither could the fans. Meanwhile, Akagariyama stepped in and executed some tough shots to make it to the hill. 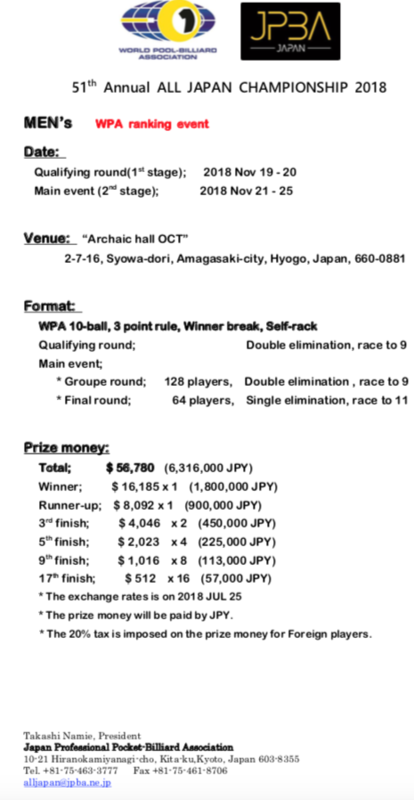 With one rack to go for the world title, Akagariyama couldn’t have asked for a better break and opening layout. As he had all night, he calmly and methodically potted the balls and took the World 9-ball championship without any further drama. Afterwards, the low key new champion attributed the biggest victory of his 20 year career to his consistent training regime which, he said, led to self belief that he could ride out the inevitable rough patches and win the big prize. Alcano was left to rue what might have been. He knew he had come close to winning his third world title but realized that at this level, you can’t expect to cash the big ticket when you make elementary mistakes. 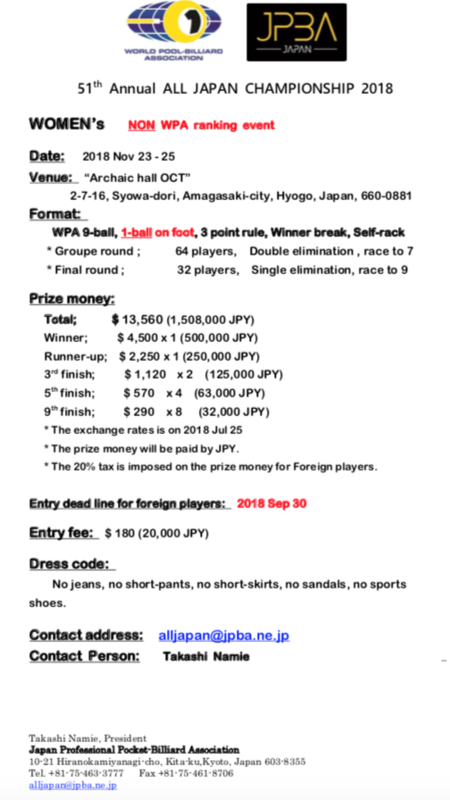 Akagariyama collected $36,000 for the victory, while Alcano received $18,000.